Graham started this company with the aim of offering carbon wheels built to the same standards as the market leaders, but at a much lower price point. Wheelsets start at under £1000 with Hope hubs, and are built to order. For an extra fee you can even have the decals made to the colour of your choice, although the stock green decals are designed to go with almost any bike. Despite being relatively new to the market, we’ve seen them on many bikes out on the trails, plus under a handful of sponsored riders, and we’ve got some on test ourselves too. 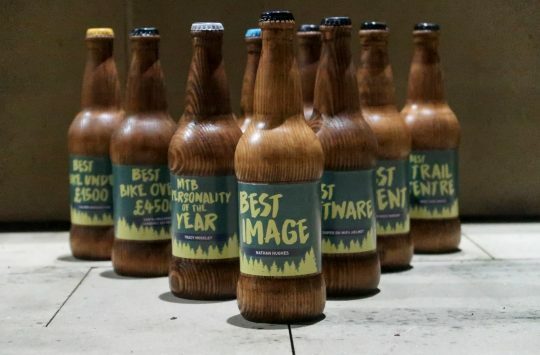 Not only do people speak highly of the product, they also praise the service behind them, so they’re also up for the ‘Best Online Service’ Award. 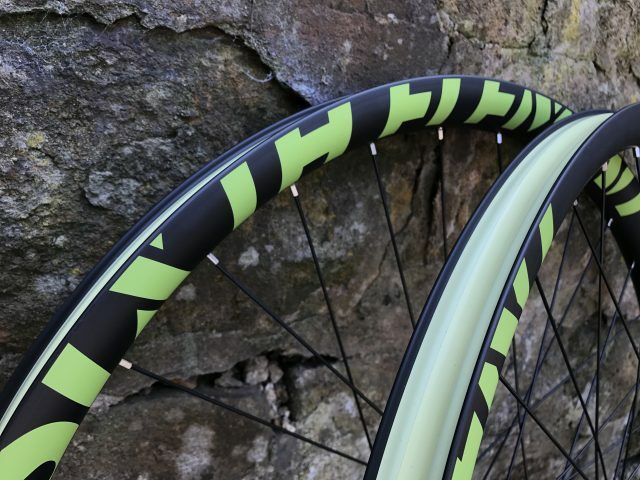 Learn more about Sixth Element carbon wheels here. Vote for Sixth Element here. Many gears, not quite so many pennies. 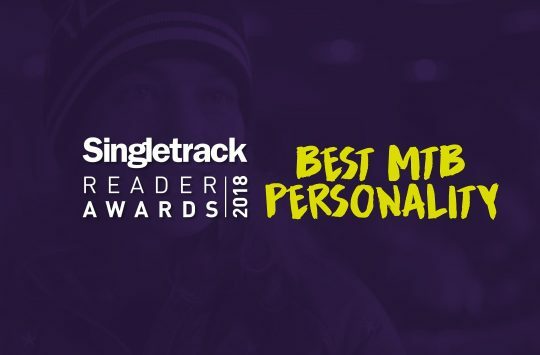 Last year saw SRAM XX1/XO1 Eagle nominated for this category, and just 12 months on we’ve got the new GX Eagle up for this award. 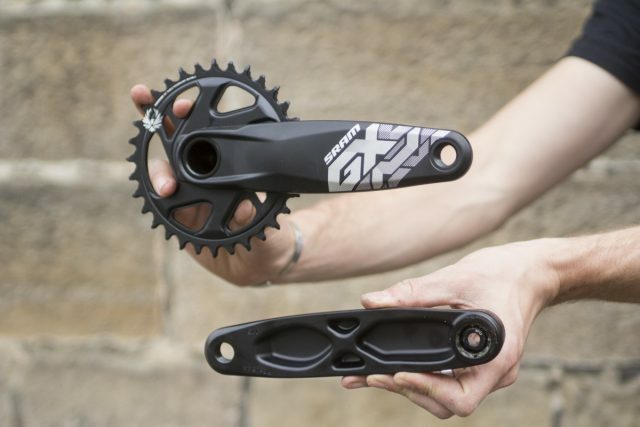 Bringing true wide range 1x gearing to the masses, this is less of a trickle down of technology and more of a torrent. The GX Eagle groupset uses the same enormous 12-speed 10-50t cassette ratio as the shinier X01 and XX1 groupsets, delivering a 500% gear range that laughs in the face of the poor front derailleur. Priced at almost a third of its higher spec antecedent, we suspect that this will tempt many riders onto a 1x set up. And if you’ve already checked out our first ride review, you’ll understand just how big of a deal this new groupset really is. Read our SRAM GX Eagle Review here. 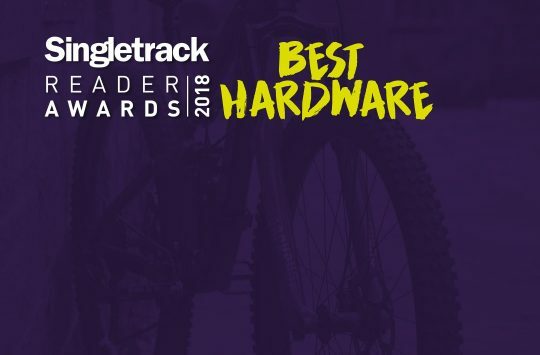 Vote for SRAM GX Eagle here. Wider than a wide thing. Although wide-range 1x drivetrains offer many benefits, having to shell out for an entirely new drivetrain can be a pricey proposition. Enter SunRace. 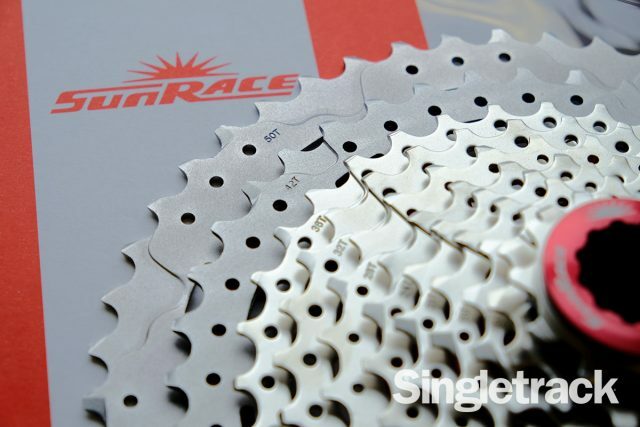 With a growing line of wide range 9, 10, 11 and 12-speed cassette options designed to increase your available gearing, SunRace has likely got an option that can be combined with your existing drivetrain, without need for new shifters and derailleurs. The 11-speed MX80 we’ve been testing features a humungous 11-50t ratio that aims to deliver close to the same range as a 1×12 setup. They’re priced keenly too, which is particularly appealing for high-mileage riders who wear through consumable drivetrain parts on a regular basis. Read our first look at the Sunrace MX80 here. Vote for the Sunrace MX80 here.